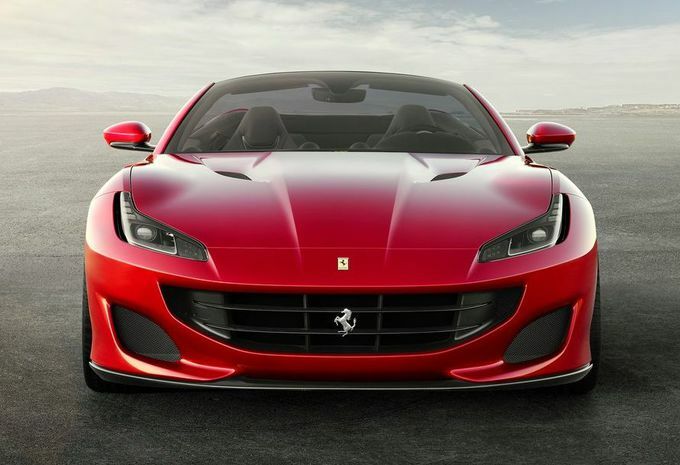 Ferrari CEO Marchionne says that the brand this year, no car will sell. The order book for 2019 is as good as full. Sergio Marchionne, the CEO of Ferrari, announced during a conference on the financial results that the entire planned production for 2018 is sold out. “We still have a couple of GTC 4 Lusso’s in stock (the family orientated four-seater from Ferrari), but for the other models is the wait until next year,” he added. Some of the now-sold cars are already on the production schedule for 2019. The trimesterresultaten Ferrari show that the deliveries with 6,25 percent to 2.128 cars. The turnover of its side is increased by 1.3% (831 million). The Italian brand chose to be less than 10,000 automobiles per year to build to the single branding to indemnify and to escape certain uitstootregels. It is working on an SUV and an electric model. In september Ferrari more clarity about his toekomstprojecten when the new strategic plan from the cloth does.